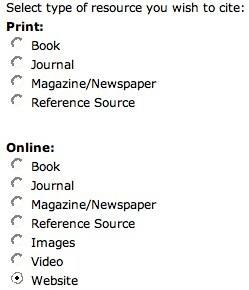 For research papers, reports or when you use materials created by someone else, it is essential to cite your sources. The Citation Builder is a useful tool that quickly creates these citations in MLA and APA Styles. Input your information and the builder will create the appropriate citation. This is helpful for reports, papers, or when using the thousands of royalty-free resources and projects in the My eCoach eLibrary. "I am still using all that I learned during my tenure with the Earn While You Learn Program back in 2005. It continues to be very valuable thinking!"